Boston Blacksmith has been in business for over 35 years started by Jim Loftus and soon joined by his son Richard. Starting out in a 100 sq. ft. wood garage, the business now operates out of a 5000 sq. ft. brick facility which houses an environmentally friendly & OSHA approved spray booth and shop air cleaner, along with our well equipped shop. 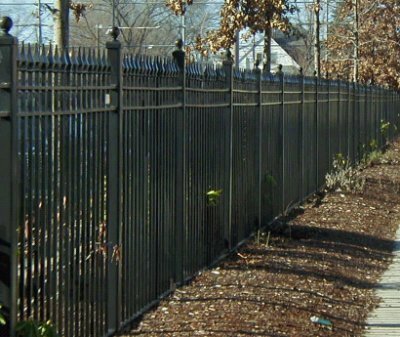 Experienced personnel and AutoCAD capability makes Boston Blacksmith a good choice to satisfy your iron requirements.